Just click once to settle your accounting! 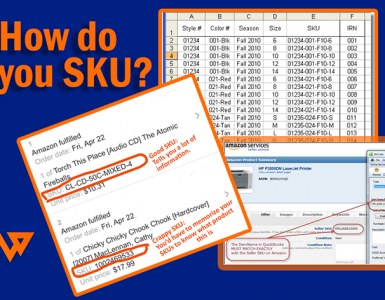 Making sense of fees and other costs can be a frustrating experience for Amazon sellers. 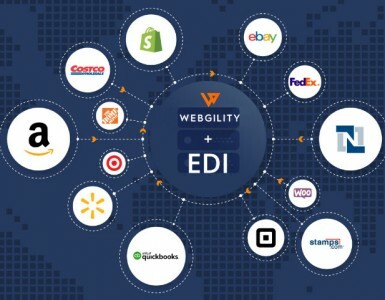 Now a new enhancement to Webgility simplifies things with amazon sellers accounting software for Xero users who sell on Amazon. 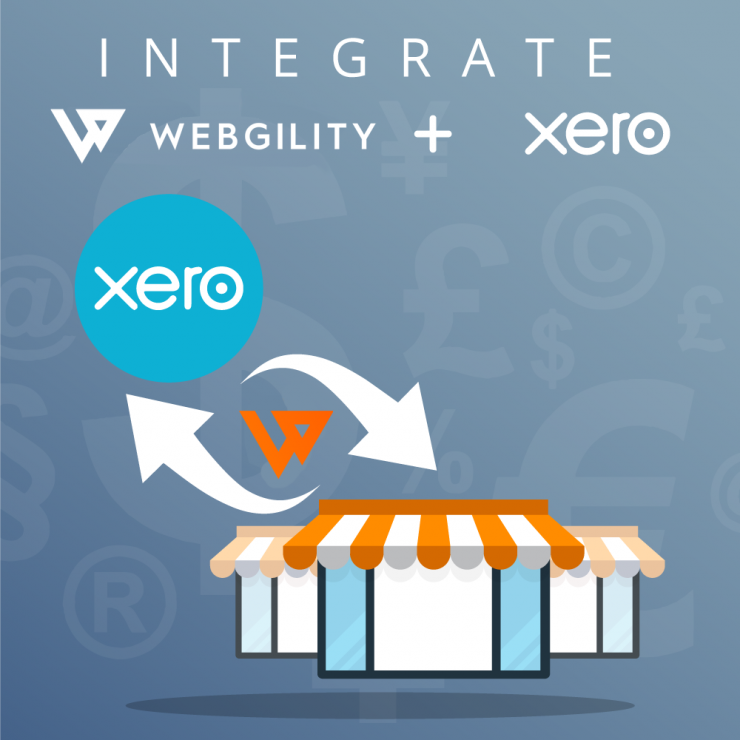 With Webgility 1-Click Accounting, it’s now fast and easy for sellers to post Amazon Marketplace orders, refunds, expenses, and payments into Xero. 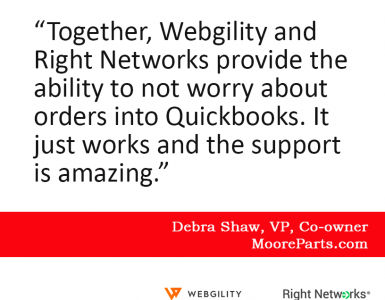 Learn more about how Webgility and Xero help your business’ ROI.